News: The Punto Netto with its own staff and its range of services, from this April, will be operational at the company Gnutti Carlo SpA that with 12 plants around the world and about 3,000 employees is a world leader in the development and production of components and systems for the Valve Train and injection units in the areas truck, earth moving, agricultural, motorcycle, marine and power generators. The partnership agreement will be involved the Punto Netto and the headquarters of the Gnutti Carlo SpA in Maclodio (BS) alongside the activities of control and analysis of mechanical components of supply: with other words the Punto Netto will be entrusted the selections on the incoming components, these supplies, that will be coordinated by a resident in possession of license of the second level in the non-destructive testing by magnetoscope and a team of about half a dozen operators gained experience in the field. 2. Visual and / or by dimensional control tools for attributes (go no go gauge or by measuring instruments). The residence with the certificate II level for NDT will verify mechanical parts in cast iron with the aid of a magnetic particle counter and Wood's lamp. Other operators will perform the visual and dimensional checking on components, time to time necessary, also supplying other plants in the group. In the wake of the care and attention that the Gnutti Carlo SpA has for the overall quality of the partners has also been made available for the Punto Netto an area suitably equipped that we are sure will be, day after day, a reference point for all requirements regarding quality checking. 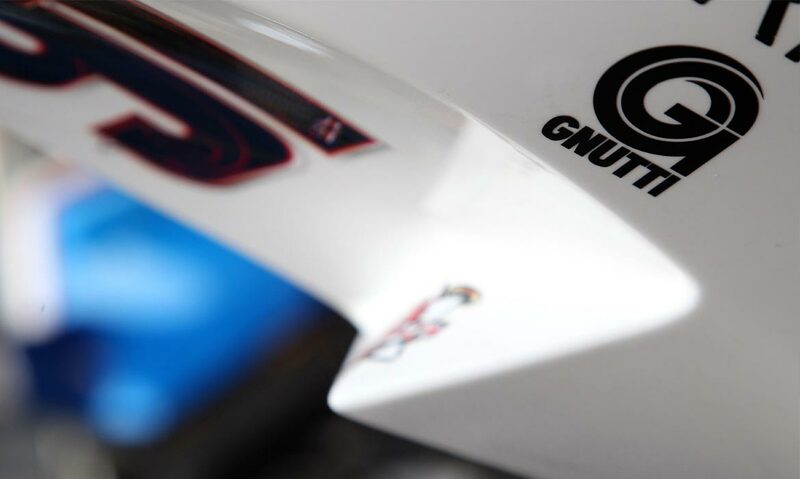 Let me say that we are proud to have been selected as a partner of a group as prestigious as the Gnutti Carlo SpA which, undoubtedly, is one of Italian excellence in the world. Just as we would like to thank for the professionalism with which we were welcomed on this project that we intend to honor with commitment and passion. With the launch of this new site the Punto Netto strengthens the presence of its staff in the North, and in particular in the area of Brescia, where they were already carried out some activities and where the interest in the non-destructive and metrological controls entrusted to third parties, are encountering more and more attention from manufacturers: in this the Punto Netto is able to provide all its services at very competitive costs.